The second weekend of March Madness is halfway complete, and eight teams remain in the hunt for the National Championship. 40 NIKE EYBL alumni are rostered between the eight teams, an average of five per team. The state of Michigan reigns supreme, with Michigan State having 11 alumni left in the dance, while The Family Detroit has a league-high 5 players remaining. Kentucky and Duke each feature six alumni a piece. 25 different EYBL programs have at least one alumni still playing. 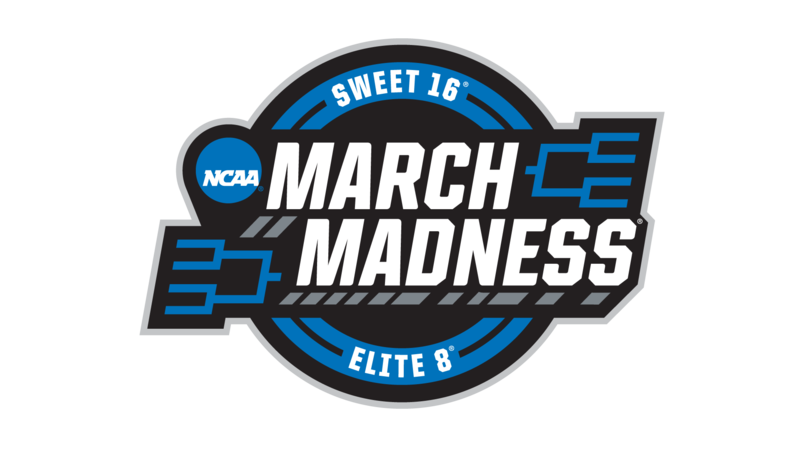 Scroll down for a complete look at circuit alumni in the Elite 8.